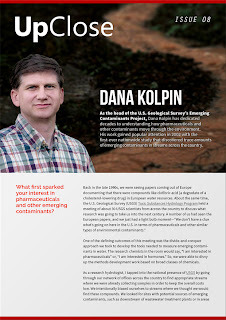 It’s been two years since our first edition of UpClose, and we decided to celebrate the occasion by taking a behind-the-scenes look at the study that launched an era of scientific and public interest in pharmaceuticals and other emerging contaminants. And to top it off, we’ve given the award-winning interview series a fresh new look. 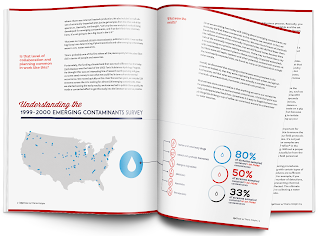 Dana Kolpin, a research hydrologist and head of the U.S. Geological Survey Emerging Contaminants Project, played a key role in the first-ever nationwide survey of emerging contaminants. 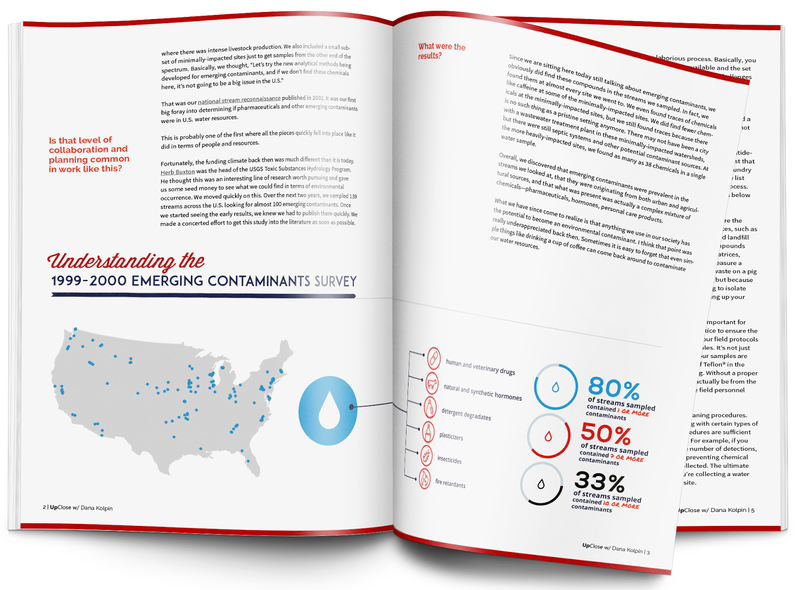 The study found pharmaceuticals, detergents, hormones, and other chemicals in streams across the country. When the results were published in the journal Environmental Science & Technology in 2002, they sparked a of flurry of media and research attention. To this day, in fact, it is still the most cited study in the journal’s history. 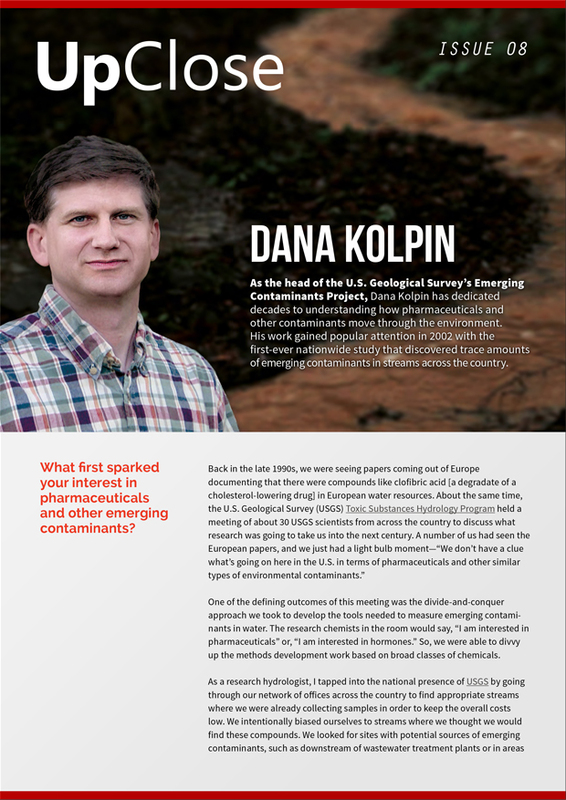 In the eighth issue of UpClose, Kolpin looks back on the challenges of designing and conducting a national study—particularly one in search of everyday chemicals like caffeine—and the cutting-edge methods scientists created to analyze the results. He also talks about the gaps in understanding that remain after more than a decade of investigating these contaminants and gives a sneak-peak at USGS’s latest projects. Find previous issues of UpClose and additional resources at unwantedmeds.org. For print copies, contact Laura Kammin. And stay up-to-date on the latest in pharmaceutical and personal care product pollution by connecting with our pollution prevention team on Twitter, Facebook, and YouTube, and Google+.